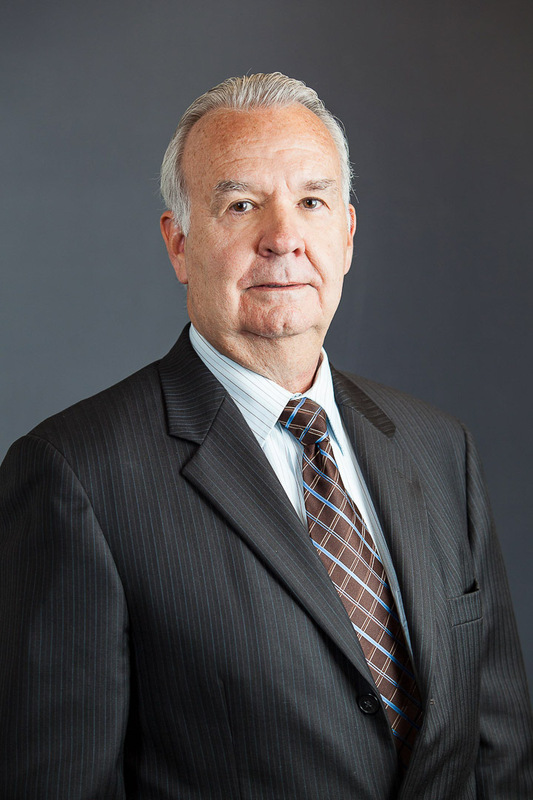 Dale H. Taysom has served as a director of our company since 2015 and as Vice-Chairman of the Board since 2017. Prior to his retirement in 2013, Mr. Taysom was Global Chief Operating Officer for Prudential Real Estate Investors (“PREI”). During his 36-year career with PREI, Mr. Taysom held various positions including Head of United States Transactions and Global Head of Transactions, among others, prior to completing his tenure as Global Chief Operating Officer (“COO”). Additionally, he was a member of PREI’s domestic and international investment committees and a member of the Global Management Committee. His responsibilities included asset management, acquisitions, sales, development, and portfolio management. He is currently a member of the ULI and a former member of both the National Multi-Housing Council and the National Association of Real Estate Investment Managers (“NAREIM”).